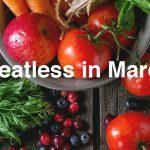 Our focus for March 2019 will be eating more plant-based, whole foods. 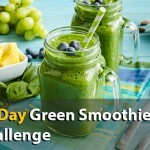 Do you have to go completely Vegan or completely cut out meat for this challenge? NO! 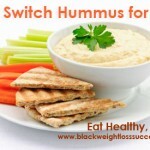 It’s up to you to decide just how meatless you want to go. 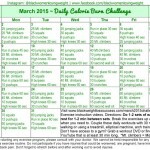 It’s time to Check-in for week 3 of our March Weight Release Challenge. 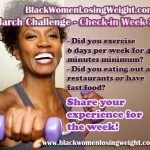 Visit our online community, www.blackwomenlosingweight.com (post a status there or a blog post) or leave a comment below and let us know how you did with the Challenge Goals this week.